Our showroom is open by appointment only. Call us to setup an appointment. 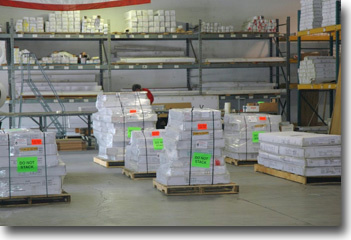 Some items are shipped directly from the manufacturer's warehouse. Transit time for shipments within continental USA is 2-7 business days depending on destination and product.